Are You Making These 6 SEO Mistakes in Your eCommerce Business? As an eCommerce business owner, your entire business is online. People need to find your site, like your products, and then proceed to checkout for you to make any money. And the more people visit your site, the more chances you have to convert them and make sales. Last week, we got in touch with 5 eCommerce marketing experts to get their opinions on what makes an eCommerce platform the best for search engine optimization. This week, we're continuing this series with more great advice from industry professionals. This is important information to keep in mind while evaluating the eCommerce software you're going to rely on to sell online. What Makes the Best eCommerce Platform for SEO? 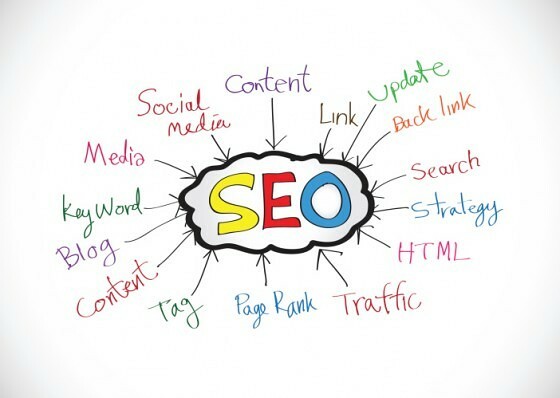 SEO is such an important factor in online marketing today that good SEO features are an absolutely crucial part of any website. When building an online store, you need to be sure that your eCommerce platform supports all the features that will let you implement SEO best practices. But what makes an eCommerce platform great for SEO? 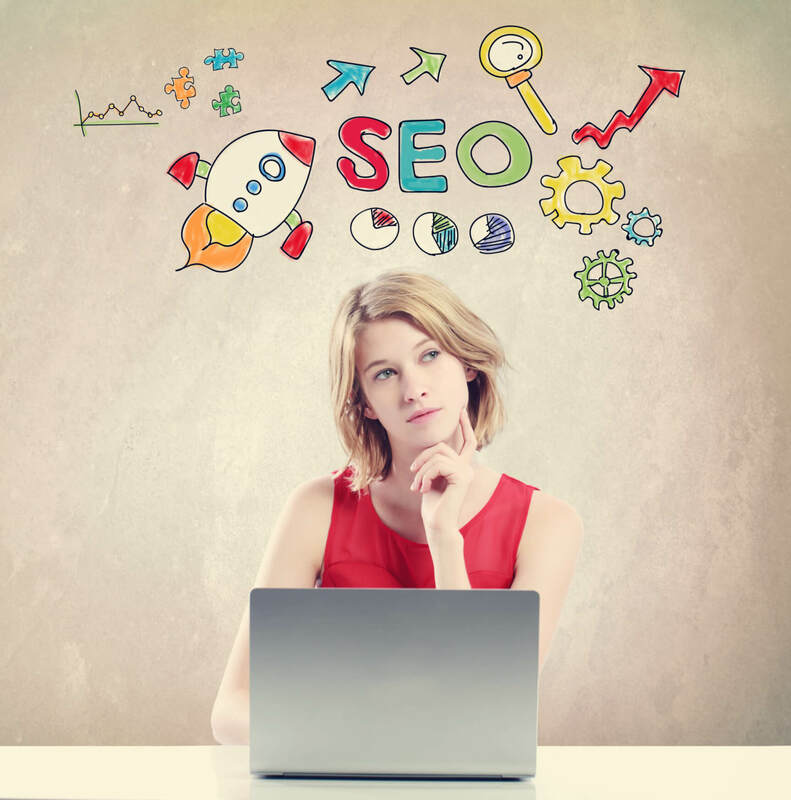 We reached out to 5 SEO professionals for their input. Even the experts in eCommerce need to solve problems with Search Engine Optimization, as the field is always evolving and it's important to follow best practices. Last week, we reached out to 5 eCommerce entrepreneurs to share their experiences with SEO and the challenges they've faced, and most importantly, how to address those challenges. This week, we have 5 more experts weighing in. Search Engine Optimization is one of the most important parts of eCommerce, but also presents significant challenges. In this series of posts, we'll hear from some successful eCommerce merchants about the specific challenges they've faced in the realm of SEO, and how to overcome them. SEO (search engine optimization) is the driving force behind a business’s growth and customer acquisition, and as such, is the single most important factor to affect an online store’s long-term success. 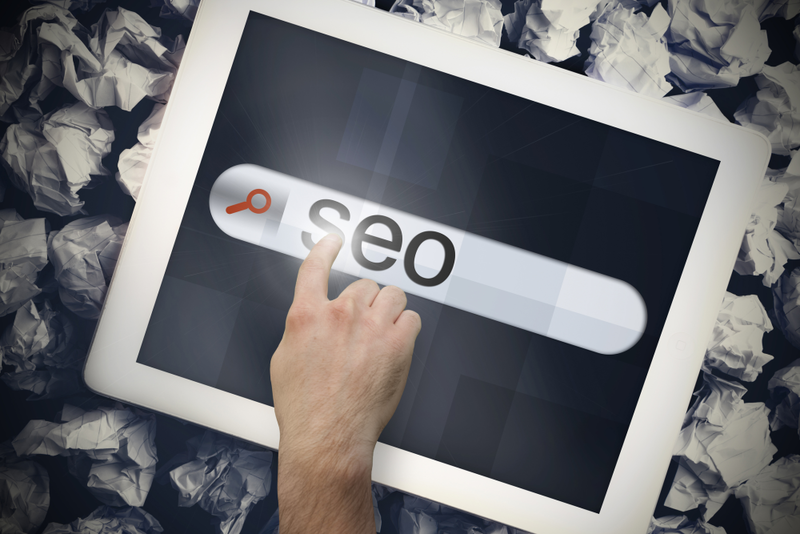 Businesses that adopt and implement a well-strategized SEO plan consistently benefit from a massive increase in visibility and sales, regardless of previous notoriety. How you’ll fare against your competitors in the months ahead is a stressful question that businesses of every size are faced with come the ringing of a new year. In the fiercely competitive world of eCommerce, there’s always room for growth, reform and improvement – and of course, a desire for increased revenue. Like most things in life, though, that’s easier said than done. A year after the release of Google’s mobile-friendly testing tool, Bing has launched their own version, the Bing Mobile Friendliness Test Tool. Merchants looking to improve their ranking in Bing search results on mobile devices are urged to check out the new tool, which may alert merchants to factors that may be negatively impacting their site. 3dcart is always striving to improve our services and support, which is why we’re proud to announce that our SEO team now boasts three 5pecialists! Anibal, Asael and Kevin are 3dcart’s newest 5pecialists, having passed Google’s vigorous 5pecialist challenge before the September 15th deadline. 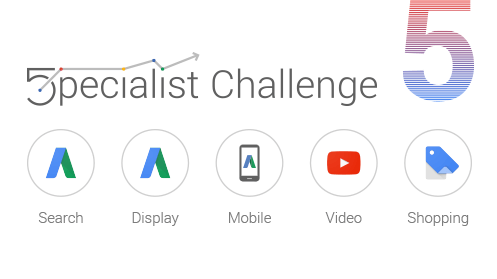 Feel like you’re not getting the most out of your Google AdWords™ account? Check out the following simple ways you can increase your ROI and avoid wasting money. To understand search engine optimization, first you’ve got to understand search engines. Search engines’ primary directive is to provide answers to questions. To do so, search engines crawl and index and rank millions of web pages. The ranking is really just the order in which search engine algorithms expect those web pages to best answer the question posed by each search query, from most likely to answer the question to least likely.